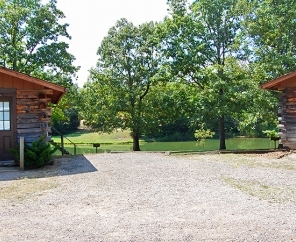 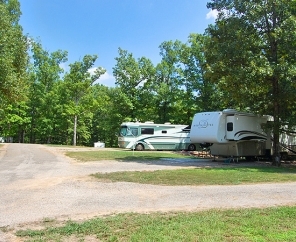 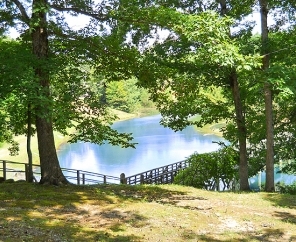 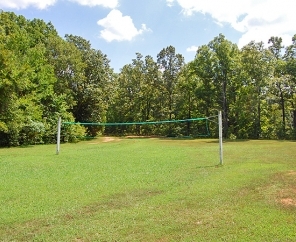 Bordering Mississippi in the Southwestern corner of Tennessee, Cherokee Landing RV Camping offers 250 acres of woods, peaceful valleys, and green velvet hills. 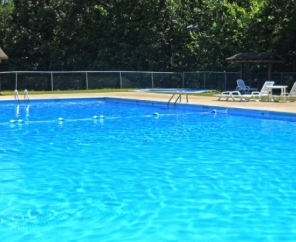 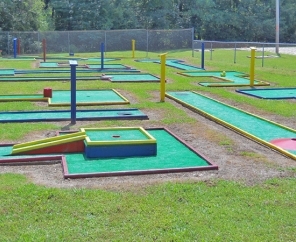 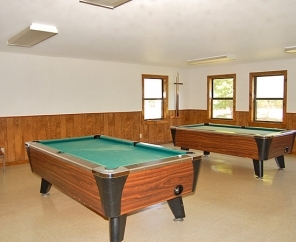 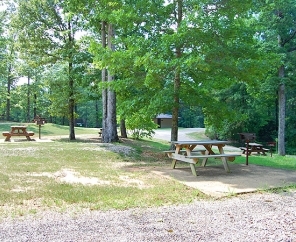 Perfect for a trip full of swimming, fishing, canoeing and just relaxing, this Memphis RV campground is rich in recreation plus more. 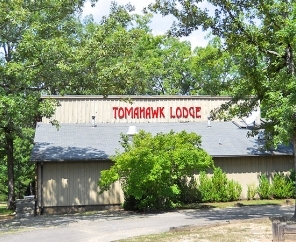 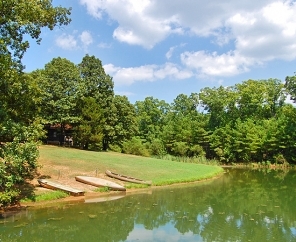 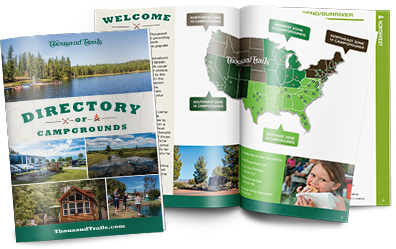 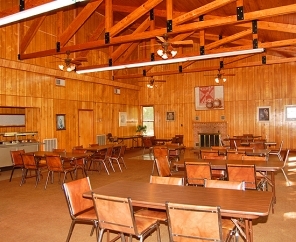 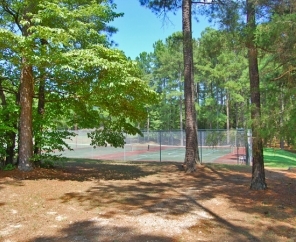 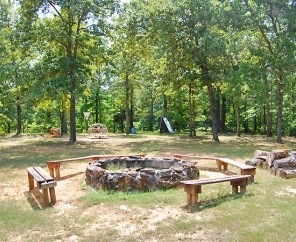 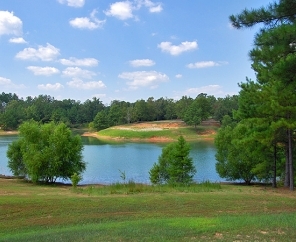 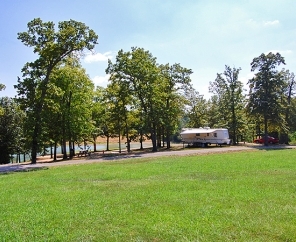 From waterside campsites, cabin rentals, and special event accommodations, Cherokee Landing RV Camping truly has it all. 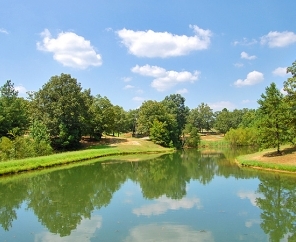 Enjoy even more of the area with local attractions such as paddle-wheel riverboat cruises, a visit to Elvis Presley's Graceland mansion, Victorian Villages, and more. 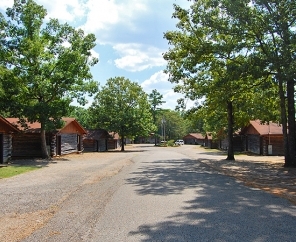 We look forward to hosting your next trip!